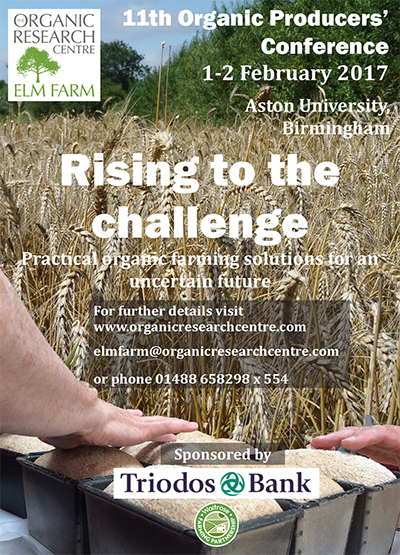 ORC’s annual Organic Producers’ Conference is the event where organic and other producers interested in ecological approaches to sustainable food production come together with researchers and advisers to share ideas on making agriculture perform better, for their businesses and society. The Brexit decision opens up huge questions about food, farming and environmental policies in the UK. Can new UK policies respond better to addressing the big issues, including public health, climate change, soil and biodiversity conservation? What can organic food and farming, and the organic movement, contribute to this process? What issues should we be thinking about in developing future policy priorities, during this conference and beyond? 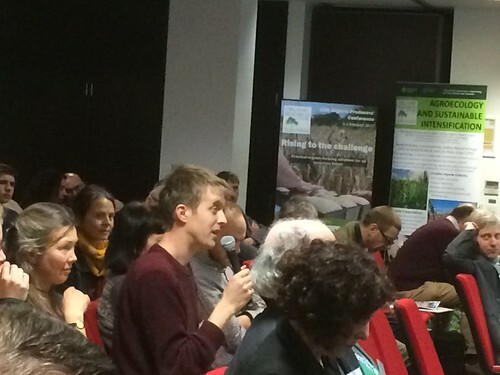 What could the future of organic food and farming in the UK look like and how do we get there? What are the priorities for action in the next 12-24 months? The closing plenary will feature feedback from the different strands (presented by the rapporteurs from the pre-lunch workshops).